When this scheme was first proposed in December Fianna Fáil were supportive in theory however we did feel it was essential the Greater Dublin area and other urban zones should be covered. In particular I advocated strongly for Kildare North given the massive housing and rental crisis the constituency faces” said Deputy Lawless. 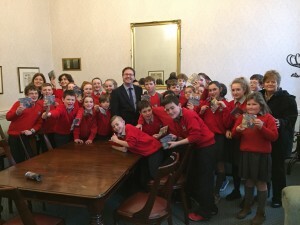 Over 90 students from Scoil Mochua, Celbridge recenlty visited me in Dáil Éireann. In one of the last school tours before Leinster House temporarily closes for renovations the students met with me to discuss the issues with Celbridge, including the need for a new playground and less homework. The students, who went on a tour of Leinster House, also had mini debates in the Dáil, to demonstrate their debate skills which they had been practising in the weeks prior. I am delighted to meet with all the students from Scoil Mochua today. It was a pleasure to debate them and I think we have some future TD’s from Celbridge in that class. I’ll have to watch out for them. 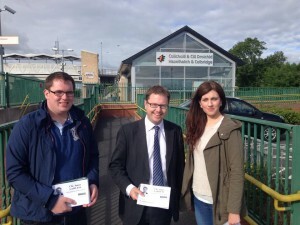 I look forward to helping them on their projects, and as one student said to me ‘Lets make Celbridge great again’. I welcome these additional resources for the county. This was just one issue I raised in the Dáil last week during an emergency debate on Garda coverage in Kildare North. At the time I highlighted with the Minister that we are lowest in terms of Garda numbers per head of population and call for an immediate increase in numbers. While the additional recruits are very welcome a step change is needed to adequately resource our county. 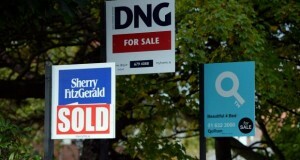 Reactionary management of man power in Kildare North is not good enough. We need consistent growth in our emergency service numbers. I will continue to press the Government to lobby for better Garda numbers in the county. To read my full Dáil debate please click here. I am delighted to say Dublin Bus have confirmed additional Sunday services to me following meetings I had held with them during the Summer on 67 route. 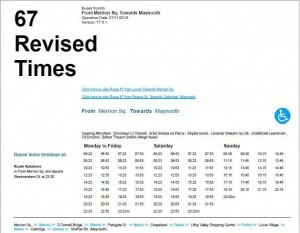 The new timetable will mean a 67 will arrive into Celbridge & Maynooth every 30 minutes on Sunday from the 27th of this month. The new timetable is attatched for those interested. I am looking forward to continue working with Dublin Bus and the NTA to improve services for the commuters in Celbridge and Maynooth.